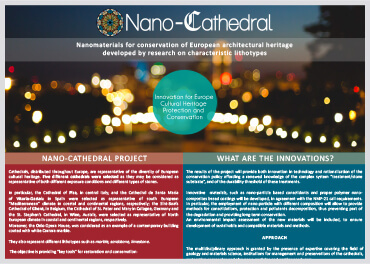 The project NANO-CATHEDRAL aims at developing new materials, technologies and procedures for the conservation of deteriorated stones in monumental buildings and cathedrals and high value contemporary architecture.  Particular emphasis goes to the preservation of the originality of materials and to the development of a tailor-made approach to tackle the specific problems related to the different lithotypes. In fact the objective is providing “key tools” in terms of innovative nano-structured conservation materials, for restoration and conservation on a full European scale, thanks to the research work made onto lithotypes representative of different European geographical areas and styles and of different climate and environmental conditions. 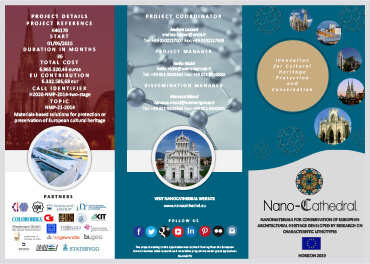 The multidisciplinary approach is granted by the presence of expertise covering the field of geology and materials science, institutions for management and preservations of the cathedrals, restoration companies and also nano-particles and coating producers. The multidisciplinary approach is granted by the presence of expertise covering the field of geology and materials science, institutions for management and preservations of the cathedrals, restoration companies and also nano-particles and coating producers. The multidisciplinary approach and the inclusion of industrial partners directly involved in the production processes and technology of restoration will allow the development of affordable methodologies, granting reliability of the developed chain.